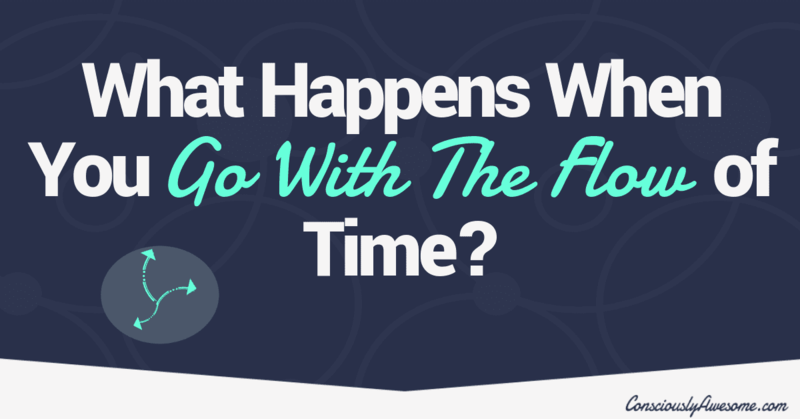 What Happens When You Go With The Flow of Time? 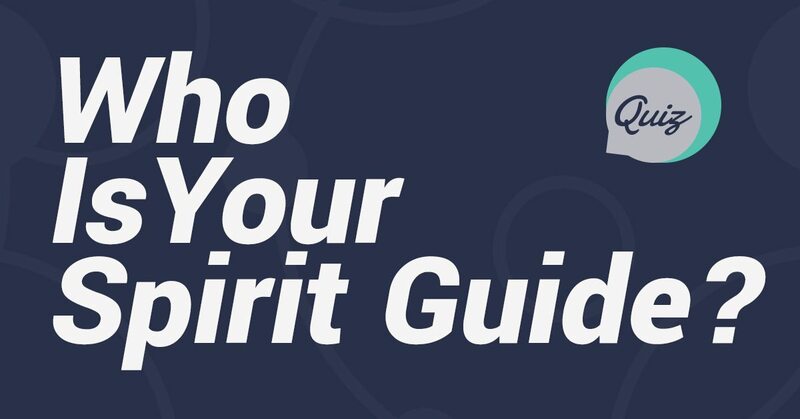 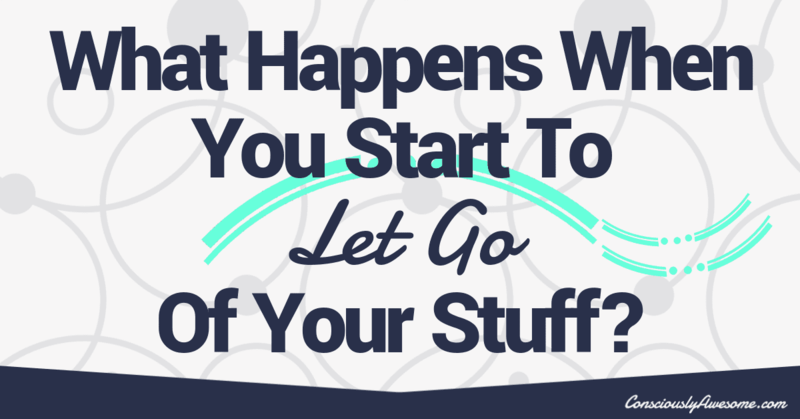 What Happens When You Start To Let Go Of Your Stuff? 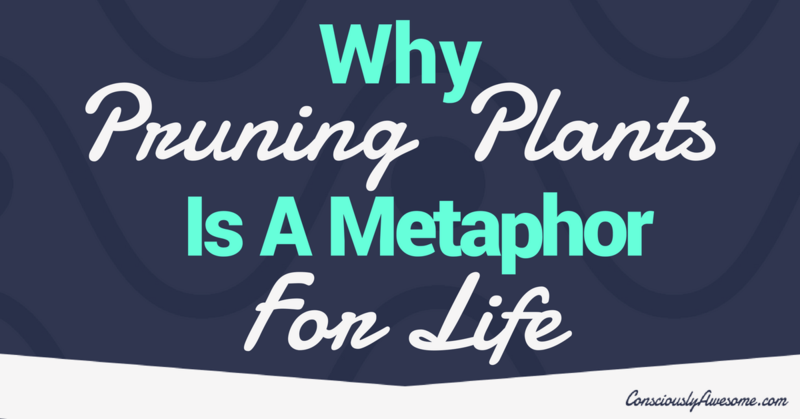 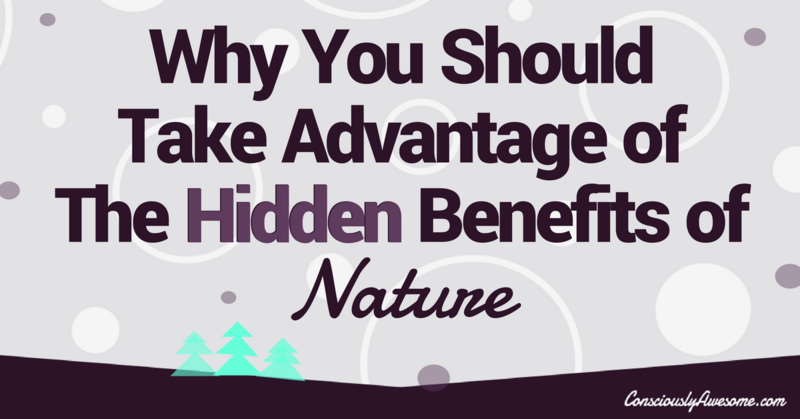 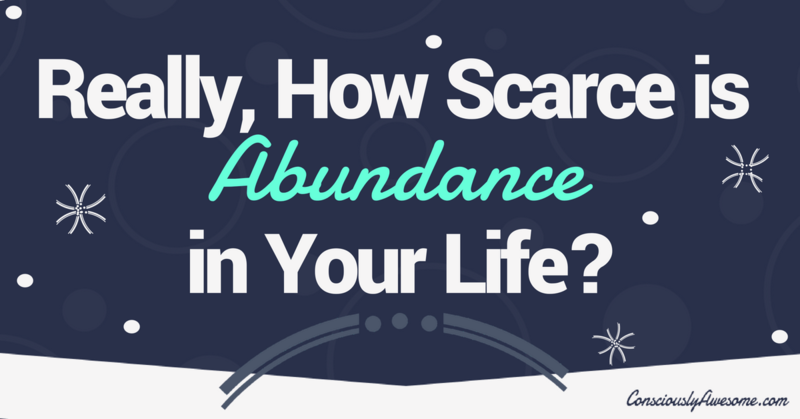 Really, How Scarce is Abundance in Your Life? 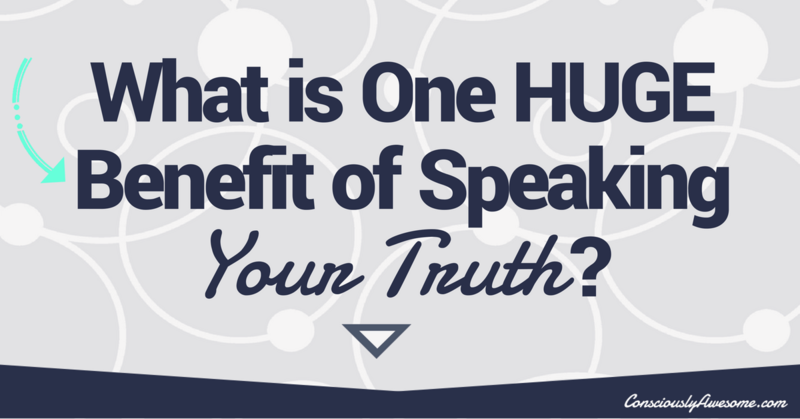 What is One Huge Benefit of Speaking Your Truth? 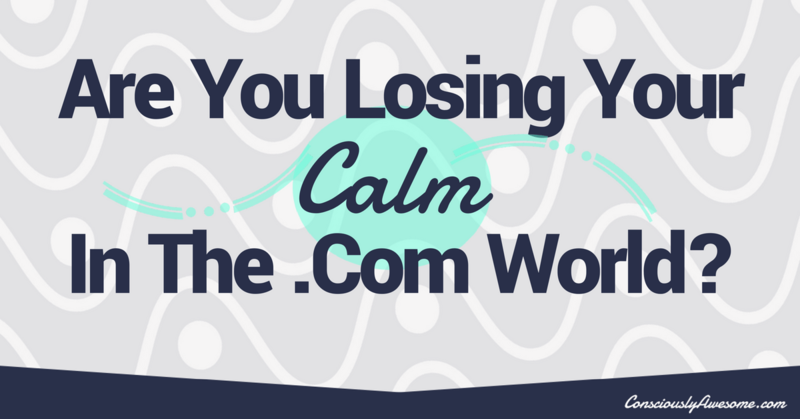 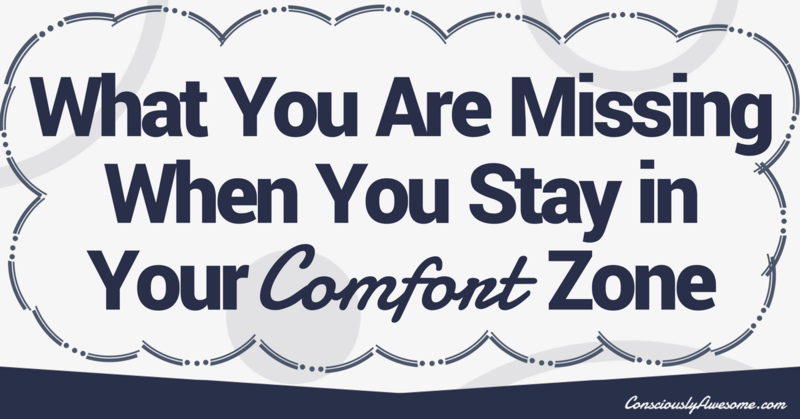 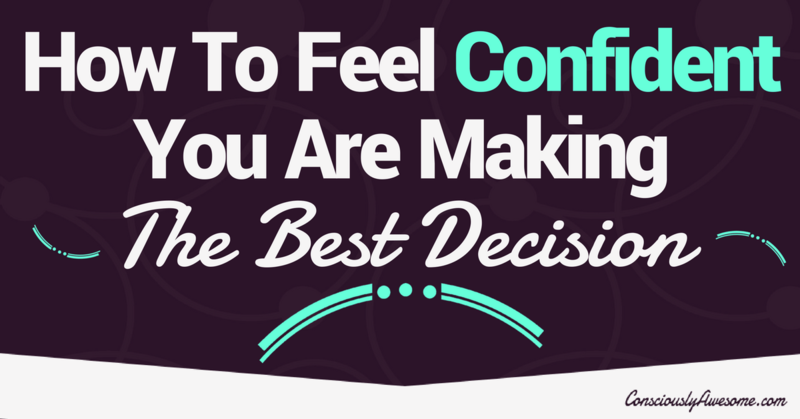 Are You Losing Your Calm In The .Com World? 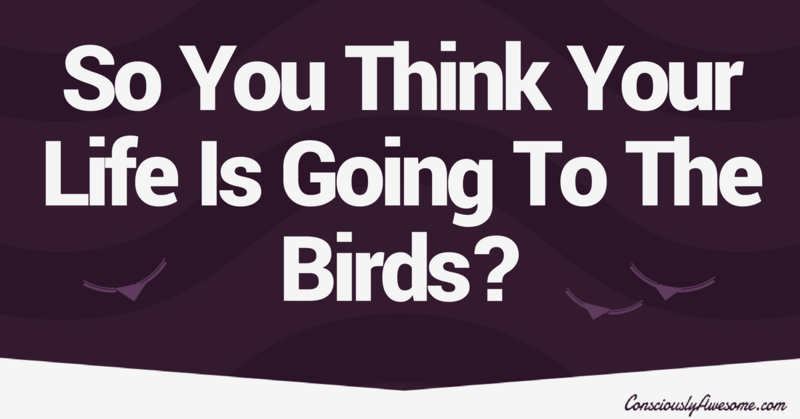 So You Think Your Life Is Going To The Birds?